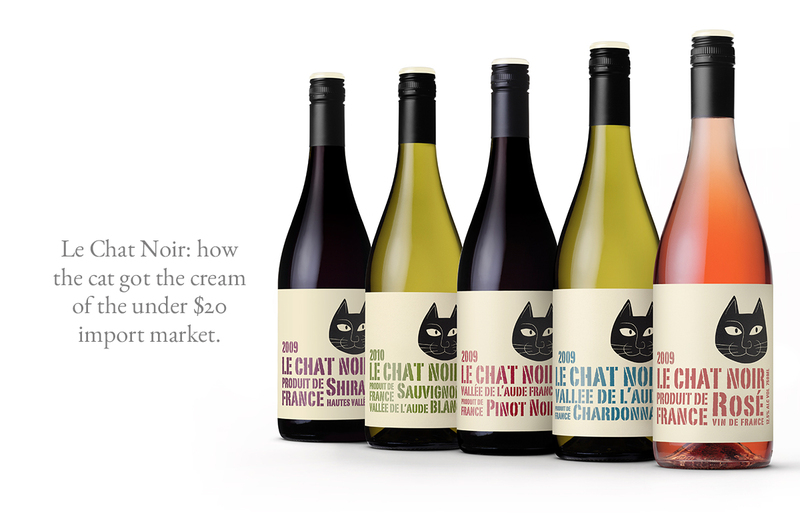 Le Chat Noir: how the cat got the cream of the under $20 import market. 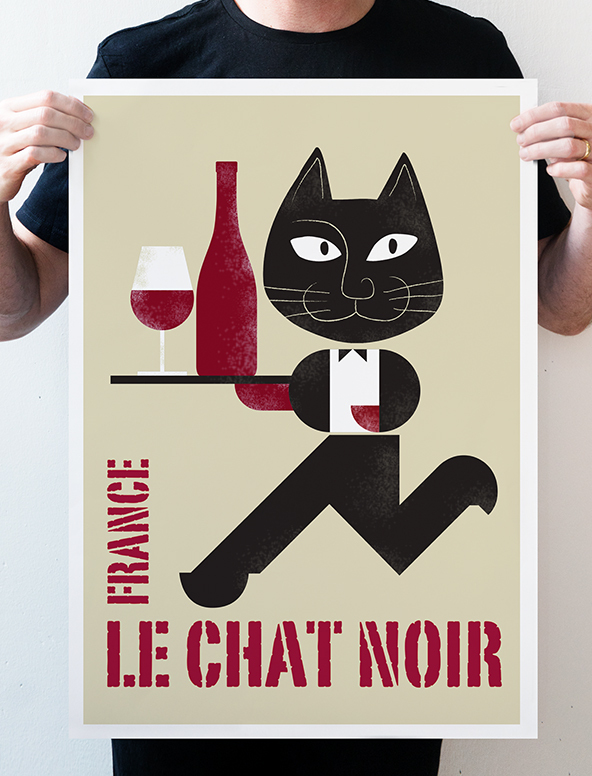 In 2009 our client briefed us to develop an affordable, easy-to-understand and quintessentially French wine brand for the Australian market. 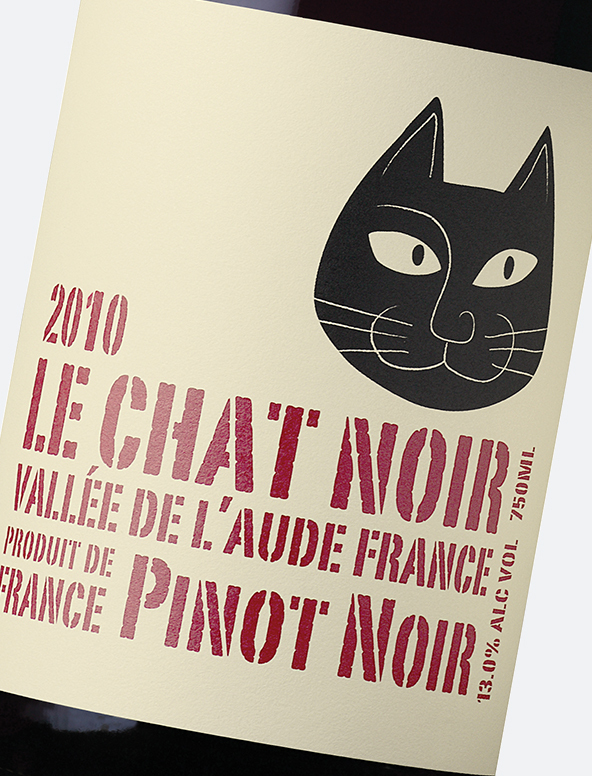 Such are the complications of understanding French wine labels, many websites have a guide as to how to decipher them. 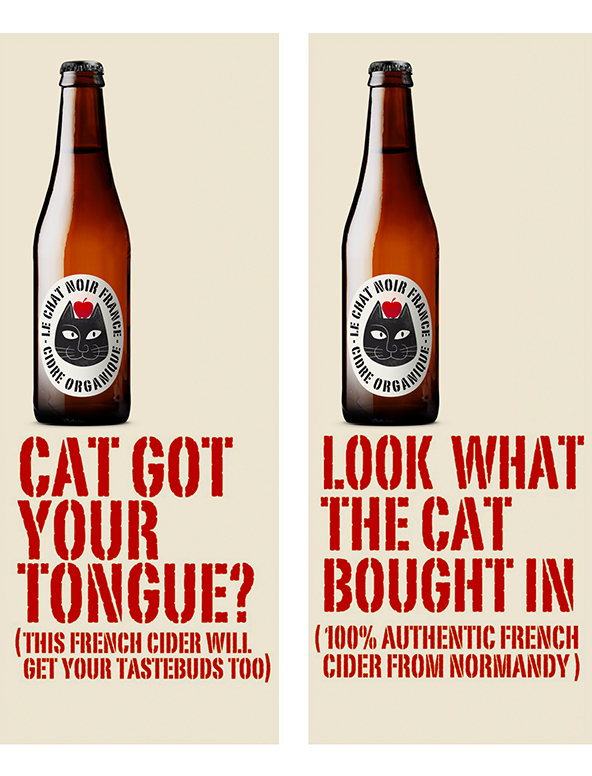 Our client had a simple but radical solution to put the varietal, not just the region, in English on the pack. 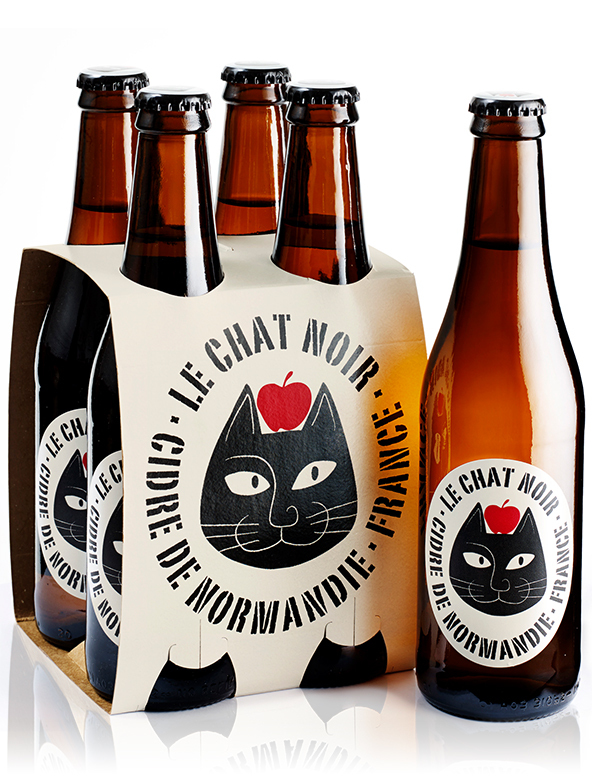 Eight years on, Le Chat Noir is now the highest selling French table wine brand above $12 in Australia, and the popularity of the brand saw it extending into into the cider category. 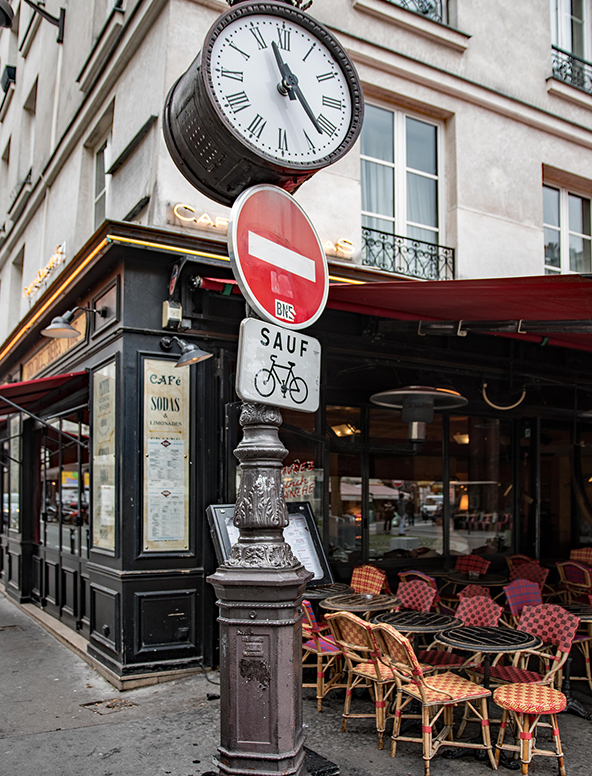 Nicholas Crampton, Managing Director, Fourth Wave Wine.